An emergency threat of a ballistic missile heading for Hawaii was issued earlier today that fortunately turned out to be false. This alert came via smartphone to those on the islands. This massive mistake reportedly prompted Guests staying at Disney’s Hawaiian resort Aulani to be evacuated outside to a nearby field during the threat. At this time it is unclear as to why Guests were ushered outside instead of taking shelter. Check back with Chip and Company for more details as they emerge. 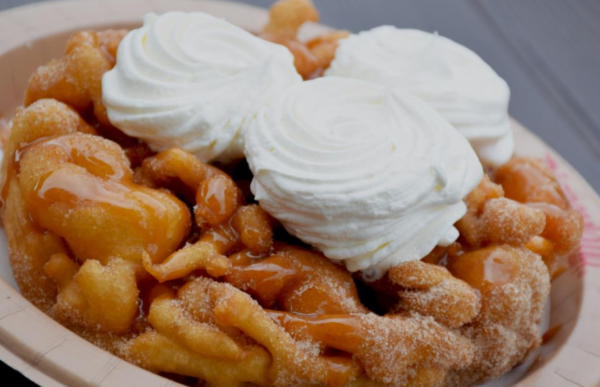 If a Churro and a Funnel Cake Had a Baby….